I was sadly away from my sewing machine for the past 3 months because I had to move away from San Francisco for work. 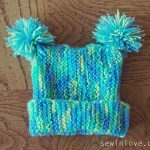 In that time, I crocheted my heart away and tried out lots of free baby crochet patterns. 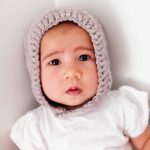 Here’s what worked for me despite me being a complete beginner at crochet (and I’m not exactly an expert knitter either)! 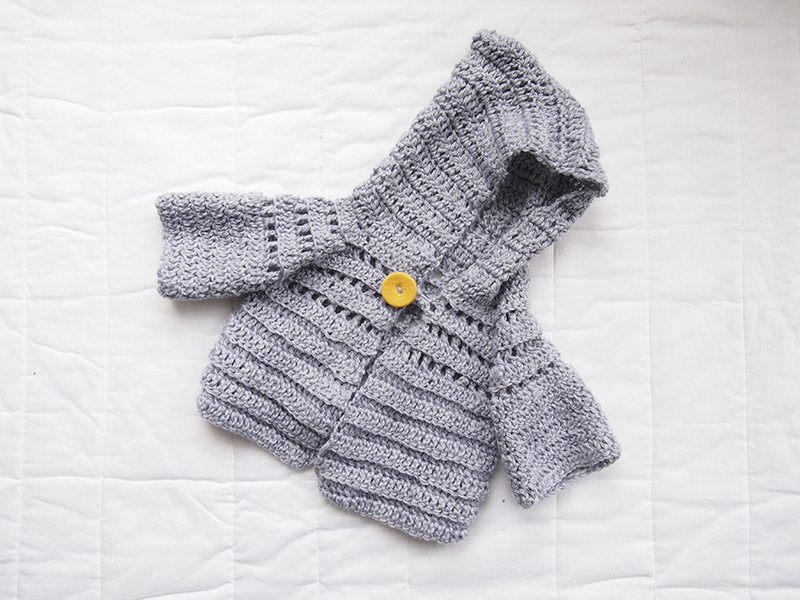 Easiest baby cardigan knitting pattern ever – no seams required! 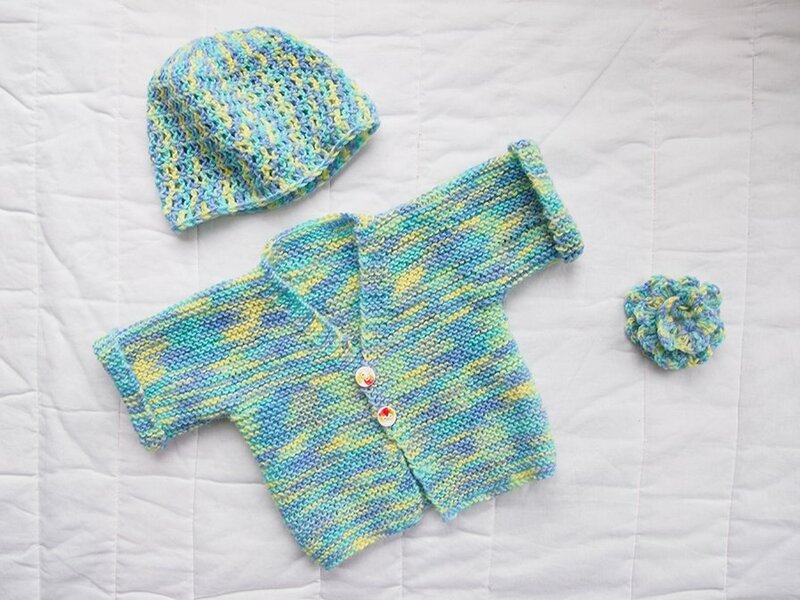 I was so happy to find this v-neck baby cardigan knitting pattern by Free Knitting Patterns. 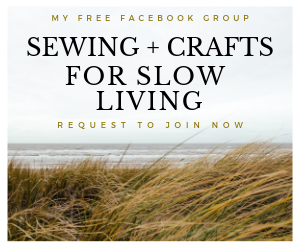 I think we all agree that sewing seams together is a real pain point when it comes to knitting. 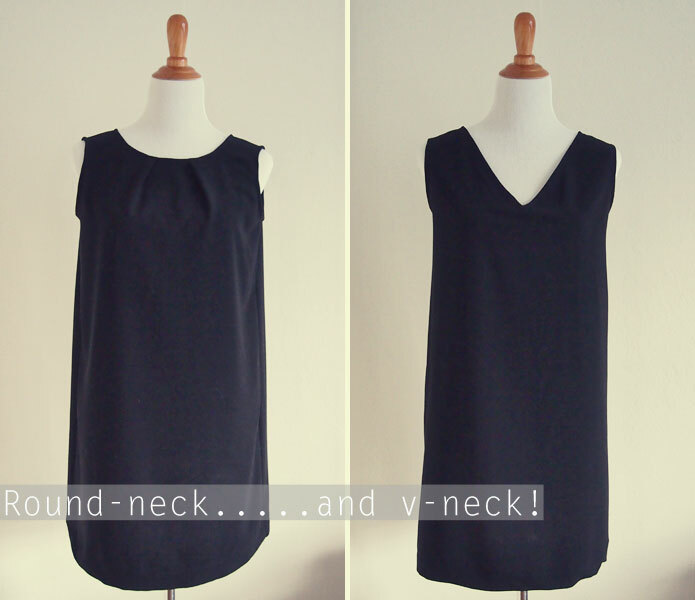 This very simple pattern is worked in one piece and the only sewing you need to do is for the arms. I added floral ceramic buttons by Fulton & Co to finish it off. I showed you this baby blanket last month, made watching a YouTube video. This video basically taught me how to crochet. 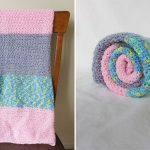 It makes a great first project if you’re new to crochet, because it makes you practice all those single and double crochet stitches! 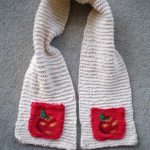 My version uses three colours in a colour block pattern. Definitely the most advanced of the projects listed here, but still completely achievable by beginners. 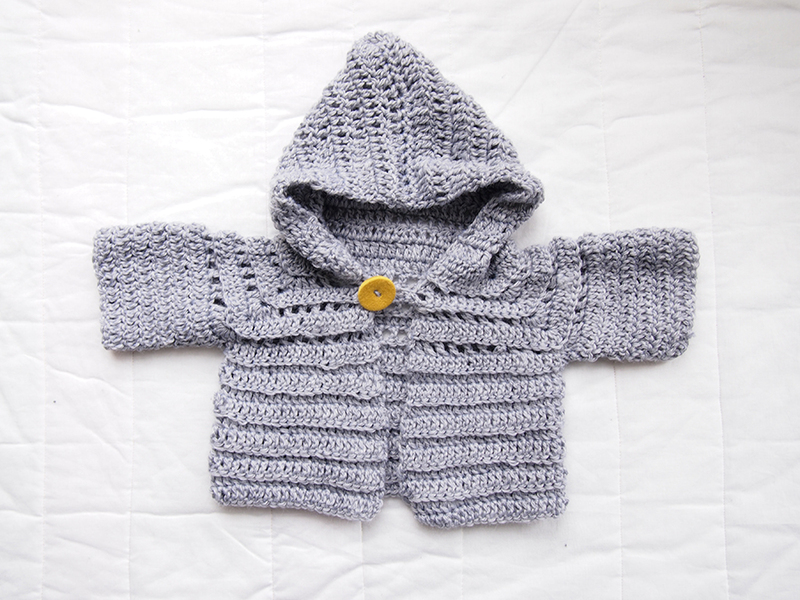 I’m very pleased with how this baby hooded cardigan turned out. I omitted the contrasting outline and the tie around the neck. Instead, I just added a cute yellow button, making a button loop with a series of chains. There was one tricky part which was the bit where you start the arms, but other than that, I think this pattern looks pretty impressive for how easy it is! wow! what a great job you’ve done! 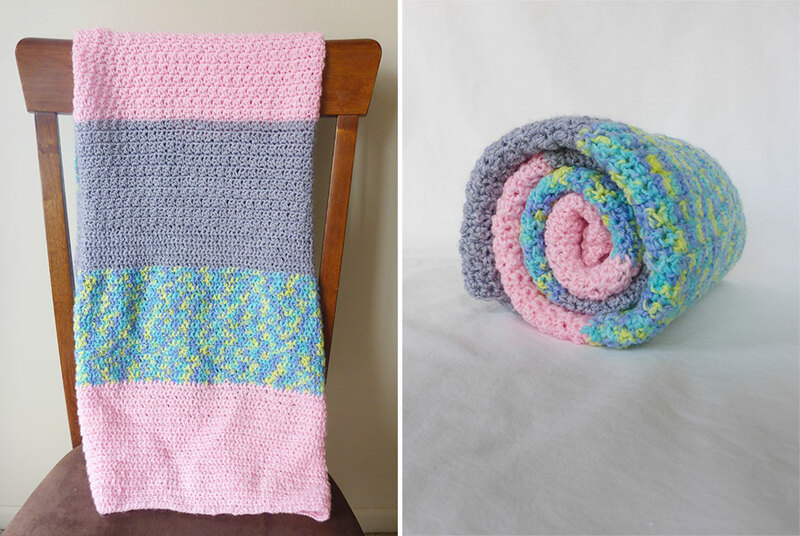 my daughter is now 4 months and I’d really love to try and make that blanket. Yours looks fantastic!! 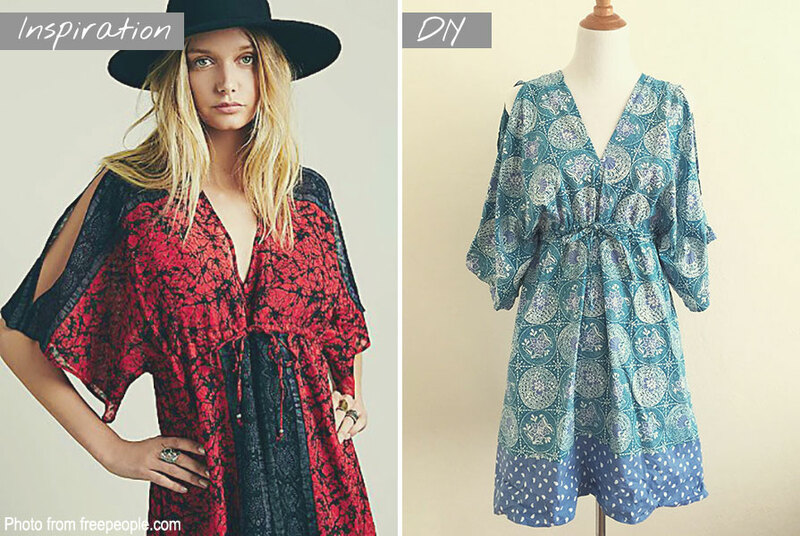 Sorry for the late reply – which pattern will you be trying?